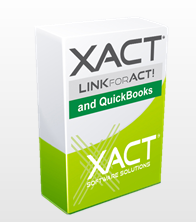 Users can easily create any QuickBooks sales document from within ACT! 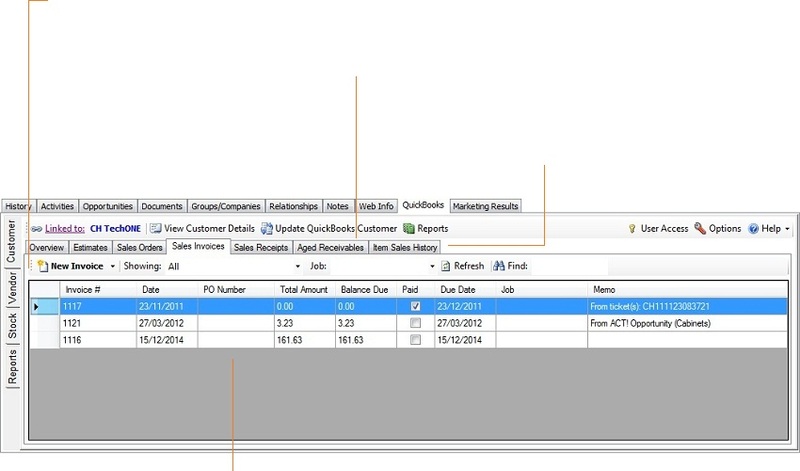 View outstanding invoices for a customer from within their ACT! contact record. Find out in an instant if a customer has unpaid invoices, before accepting another order. relevant document type, making it easier for you to find what you're looking for. focus your time on more important tasks.